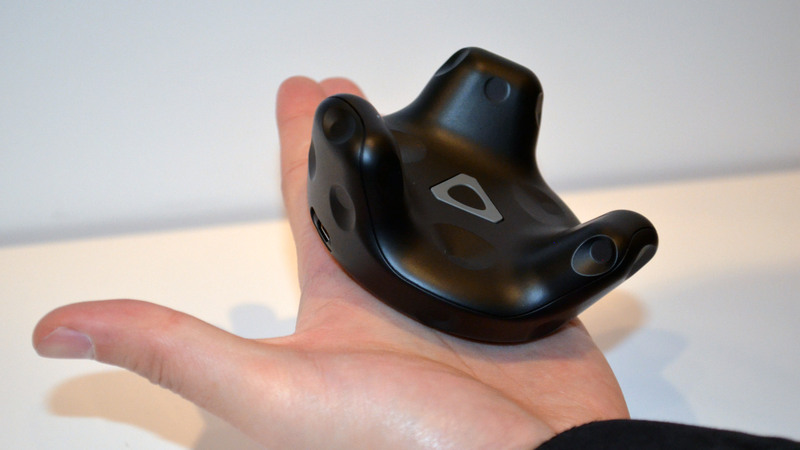 HTC’s Vive Tacker, the Lighthouse-compatible puck that promises to get more than your hands into virtual reality with a bevy of hardware applications, is now officially available for sale to anyone with $99. 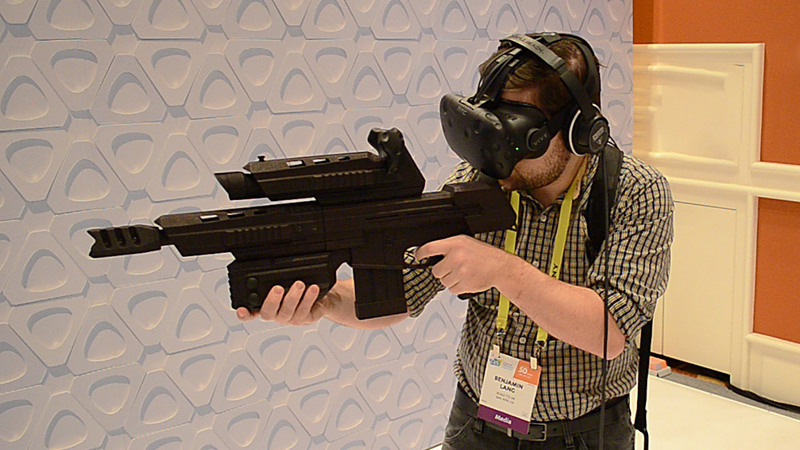 Vive Tracker made its debut at CES 2017 this past January, where we got a chance to try out several applications showing off just how versatile the little puck really is. We got to fire custom-built guns, swing bats in a baseball training sim and use positionally-tracked gloves that gave us a level of precision that just isn’t possible with today’s IMU-based systems alone. Update 03/27/2017: International orders are open on their respective marketplaces. 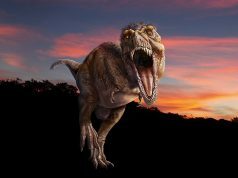 The article has been updated for clarification. 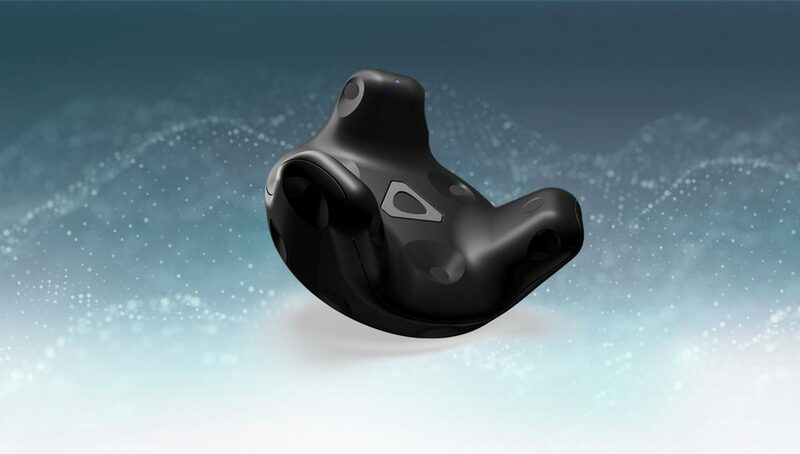 The Vive Tracker, advertised as “for developers,” is available internationally through the Vive Tracker subsite and not the accessory storefront for most countries. 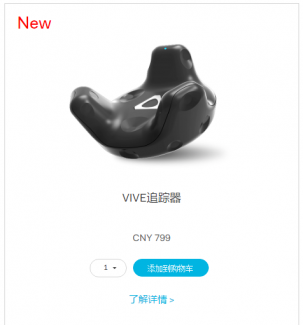 However the Chinese accessory store front is listing it as a purchasable accessory without the “for developers” stipulation. The language used in the billing process for all countries simply calls it “HTC VIVE Tracker”. Orders include one tracker, a USB cable, power adapter, a 2.4 Ghz dongle and dongle cradle. One charge is estimated to bring the user 4.5 hours of playtime. 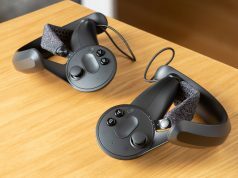 General release of Vive Tracker comes on the heels of HTC’s launch initiative, where the company gave away 1000 of the pucks to developers who made it through their review process, sometimes giving multiple units to indie studios like CloudGate Studio, developers of the dinosaur-themed shooter Island 359 (2016). 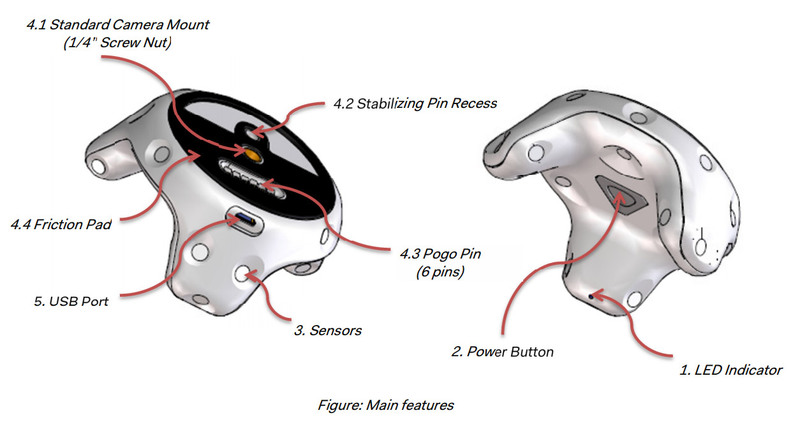 The tracker houses multiple Lighthouse sensors, a 6-pin ‘pogo’ connector, a micro USB charging port and a standard 1/4 inch mount at the bottom, so not only can it communicate button presses through Vive Tracker itself, but it can also be securely attached to anything and everything with a standard tripod mounting screw. 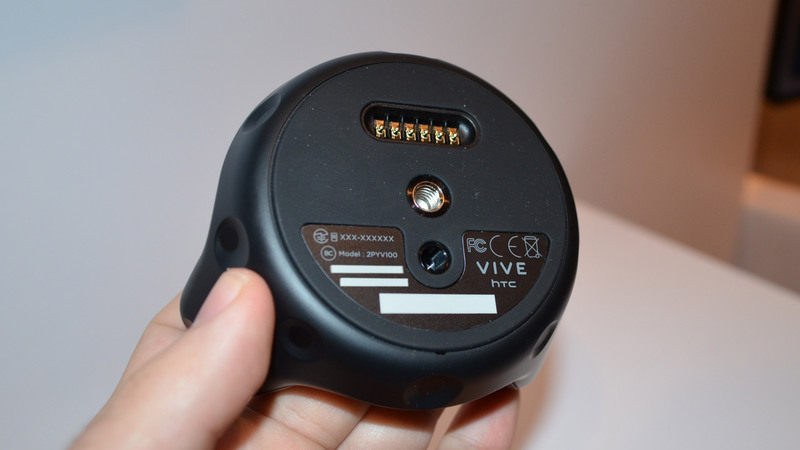 An integrated battery and its own wireless connection allow for Vive Tracker to communicate to the host computer. The Deluxe Audio Strap, a head strap that significantly improves the ergonomic factor of the Vive headset, will also be priced at $100 and will begin pre-orders on May 2nd. Let’s see what developers will create with them! can this go on my foot to play soccer? 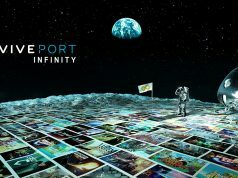 It could in theory, but you’d also need a game that supports it. As far as I’m aware there are none out. Sorry, but Australia banned it. 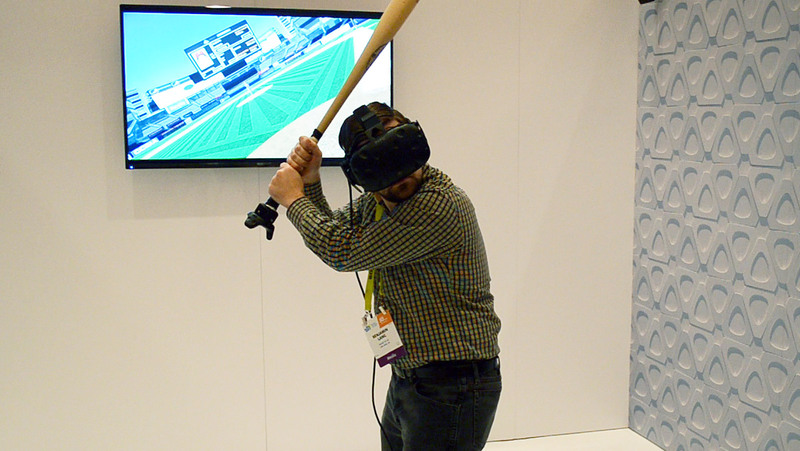 They where afraid that someone might bash in a virtual characters head with a Baseball bat. VR people have rights too.